age 22; KiA – during an attack against Mild Trench, north east of the village of Gueudecourt, which took place during the latter stages of what is commonly referred to as the Battle of the Somme. Enlistment Location: Colchester, Essex: 7th September 1914. Employed at a Xylonite Factory. Date of Entry Therein: 30th August 1915 – France. 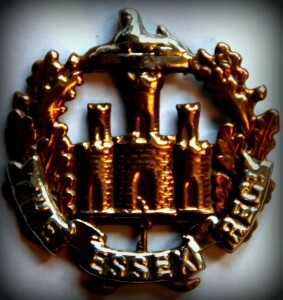 Regiment: Essex Regiment, 11th Battalion. Relatives Notified & Address: Son of William & Alice Begg, of East Street, Ipswich; husband of May Begg, of Brook Street, Manningtree, Essex. 1901 30, Bridge Street, Ipswich. Jack was 6 years old and living with his parents, sister & cousin. William Leeder Begg, 34, a Tobacconist – own account, born Ipswich. Alice Lottie Begg (nee Roe), 32, born Ipswich. Laura Alice Begg, 7, born Ipswich. Frederick W.E. Mills, 18, a Sheet Iron Worker, born Fulham, London. 1911 164, Cauldwell Hall Road, Ipswich. Jack was 16 years old and living with his mother, sisters, step father & step brother. George John Norman, 45, an Engine Fitter – Lawn Mower Works, born Ipswich. Laura Begg, 17, an Assistant in Box Factory. Lilian Mabel Begg, 9, born Ipswich. Charles William Norman, 7, born Ipswich. Jack’s father William Leeder Begg died, 1901, Ipswich. Alice M. Begg, born 1913, Ipswich. 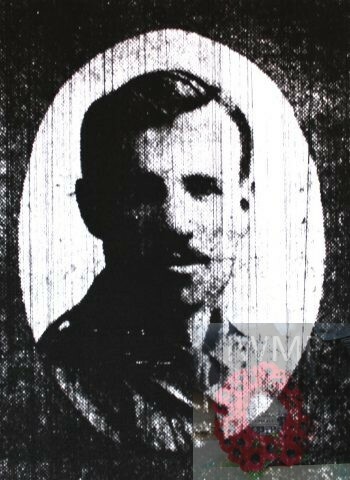 Jack William Begg, 1915, Ipswich – died 2nd December 1940 on board H.M.S. ‘Forfar’. Jack is also remembered on the war memorial at Mistley, Essex.